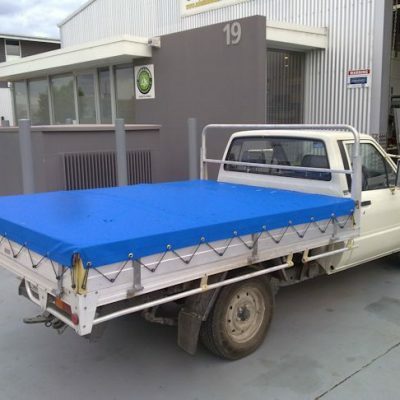 Tonneau covers are a great choice for your ute. A tonneau ute cover will protect your items in your ute tray from weather and dust. Manufactured to your needs, these tonneau covers are perfect for all utes. 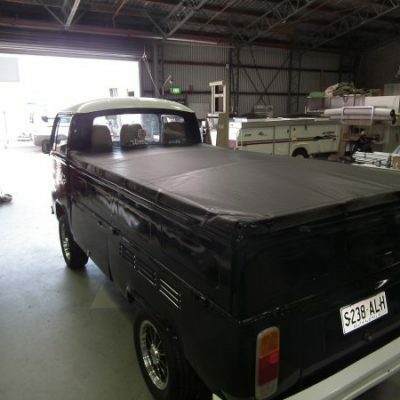 At Adelaide Annexe and Canvas, we can manufacture tonneau covers to suit a wide range of vehicles. 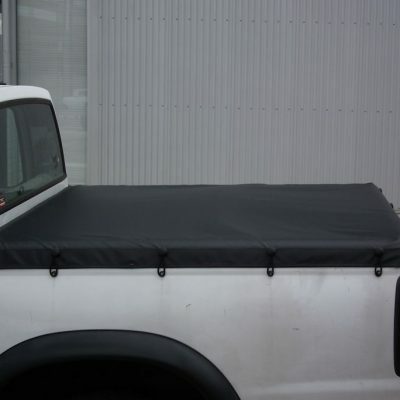 The tonneau covers that we create in our Adelaide factory are all of very high quality using heavy duty black tonneau fabric.